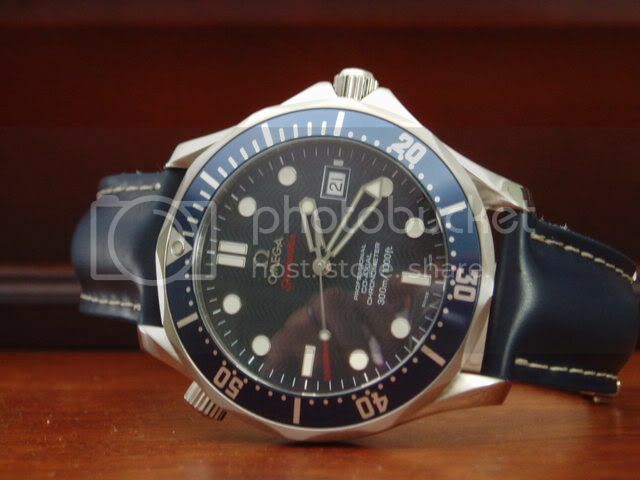 Post here if you own a Seamaster - of any kind and any date of production. No exclusions. 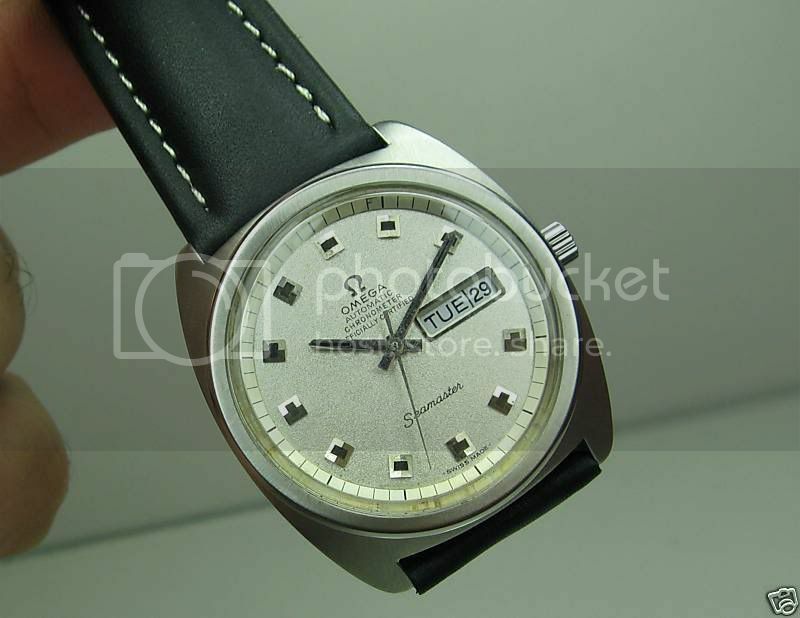 I know there was a lot of interest in a "Seamaster Professional" club...so I guess we'll have to have one too! Why not? 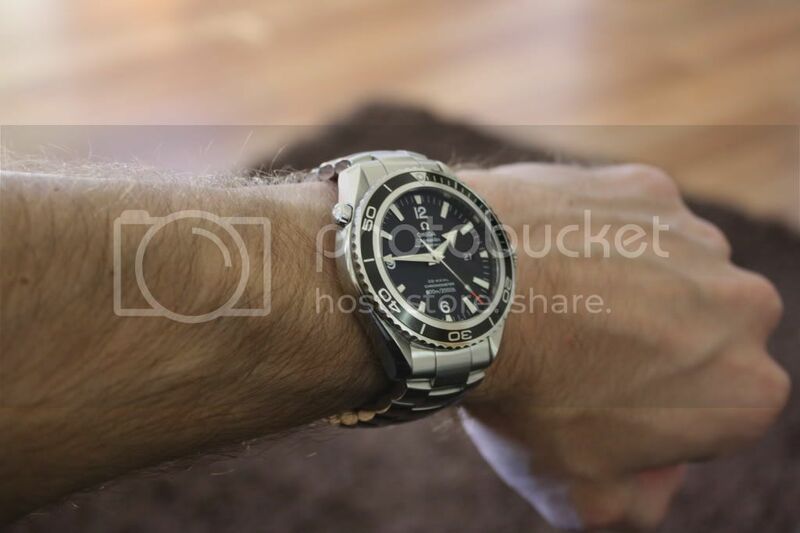 Just post a pic of your Seamaster here and we'll give you a card - and you can do what you like with it. I've seen a couple people use it in their signatures and I think it looks really good. If you need help resizing it to fit, let me know. I'll get the bal rolling....and I finally get my own card! And here's my club membership! Medphred, afc14284, tsimtcu8 and 7 others like this. Last edited by GaryF; April 16th, 2012 at 10:07. Reason: No weapons, please. And here are mine (btw, I usually wear the Bond on a bracelet, but the strap photo came out better)--nice to see the final product on the card! Bond0007, viorelgn, ccm123 and 2 others like this. Of course! I'll give you the one that I have in my signature...just post it the same way you would your images above....nice PO QoS!! DesertDogEsq and Furball like this. 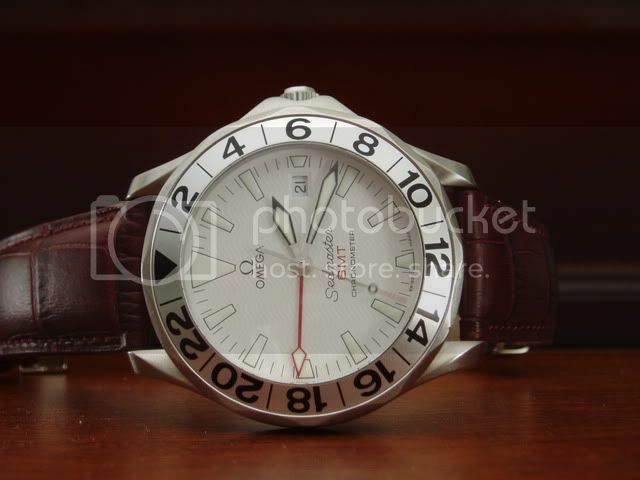 Bond0007, Ric Capucho, DanOmega and 4 others like this. niklasd, jbgood, bcohen and 4 others like this. Here is my 2254.50. 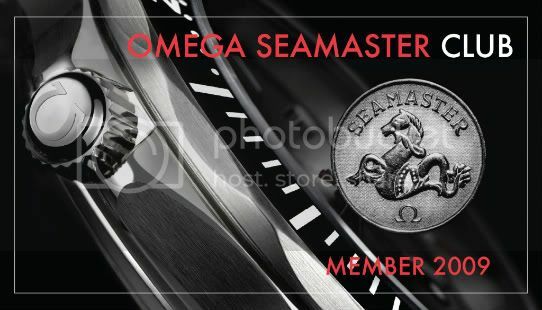 Seamaster Club is a great idea!! Geronimo61, afc14284, highbob and 3 others like this.